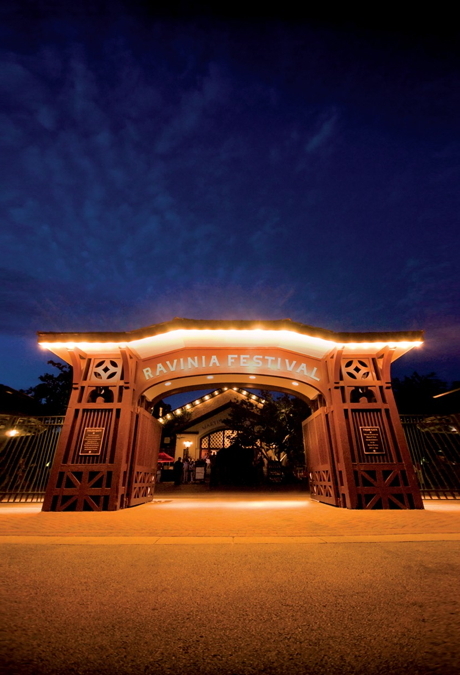 Commissioned to commemorate the Ravinia Train Line as part of the Train Commission Project of Ravinia as organized by Welz Kauffman. Dedicated with affection, admiration and gratitude to Christoph Eschenbach, Ravinia, and the Chicago Symphony Orchestra. Trainwork is a mechanism consisting of a series of parts. For example, the set of wheels and pinions in a clock or watch which turns the hands and those which actuate the striking part for the alarm, e.g., "The elegant watch involved a complicated and expensive trainwork of mechanism." 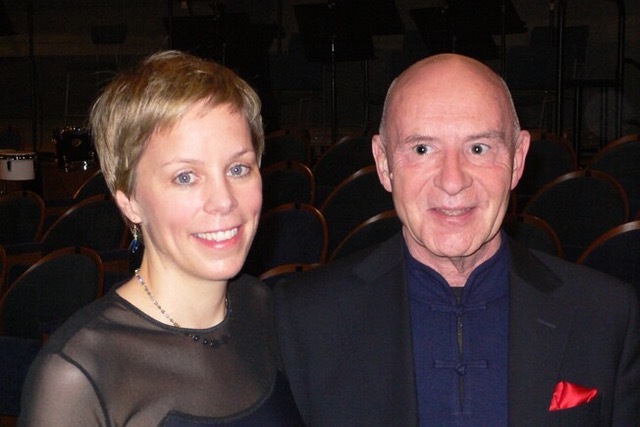 Peter Dobrin, Philadelphia Inquirer, Sept. 2004 "The great thing about Eschenbach is that he is not giving up on the idea of bringing us reports from the front lines of new music, and Thursday he imported Augusta Read Thomas' Trainwork from the Ravinia Festival, of which he was once music director. The work is not an explicit picture of a train, or a huff-puff evocation of an engine's climb to top speed. It is no Pacific 231 (Honegger). Trainwork is at its best in those passages that sound French, exploring some extremely beautiful orchestrations made somehow more unusual by their fleeting nature. I wanted to hear it immediately again. At nine minutes, why not play it again?"